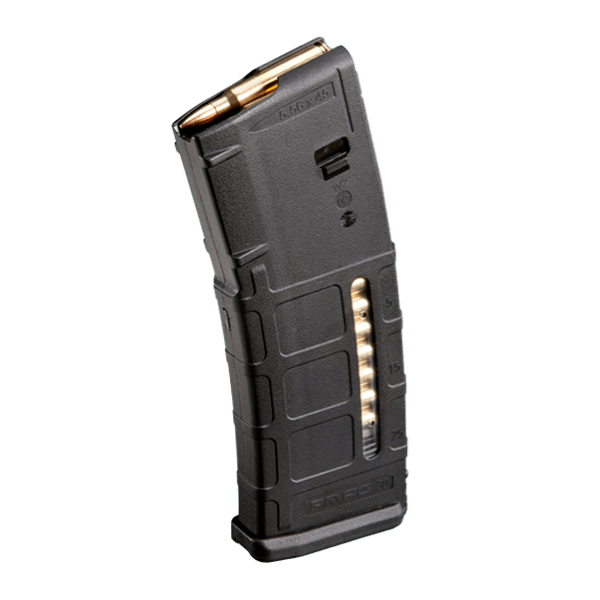 The Copia rifle magazine carriers are premium, duty-grade, injection-molded magazine carriers designed for hard-use, daily concealed carry. 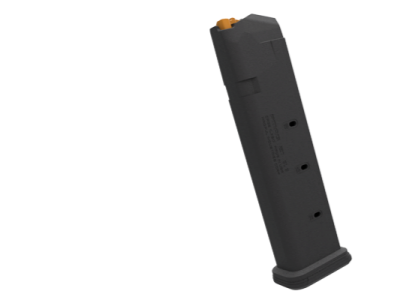 Their innovative cavity design and retention system allows them to be used ambidextrously with both aluminum and polymer AR magazines from many manufacturers. 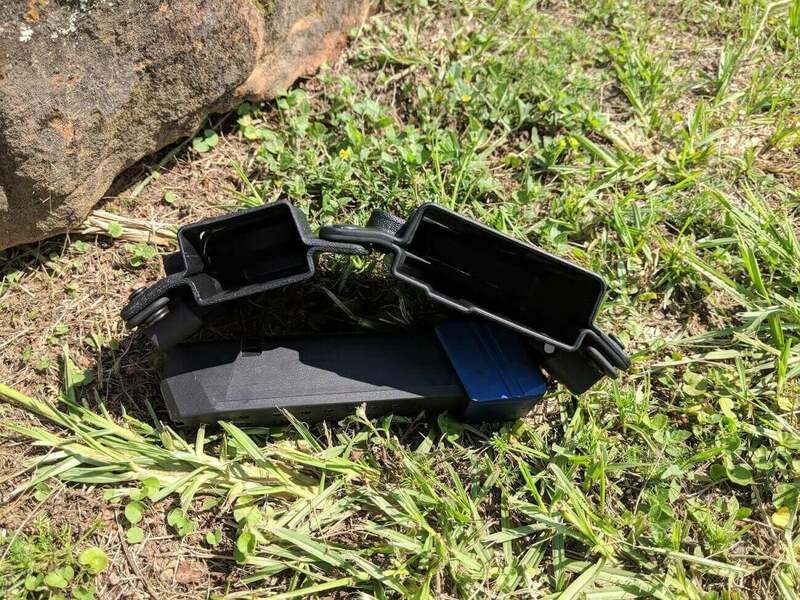 We have now combined this with our versatile Copia pistol magazine carrier designed to fit most double stack 9/40 magazines. 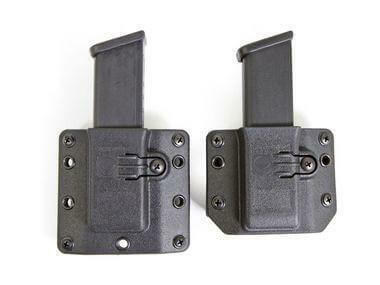 These combos will ship with 1.5″ Standard OWB belt loops and come with our lifetime warranty. 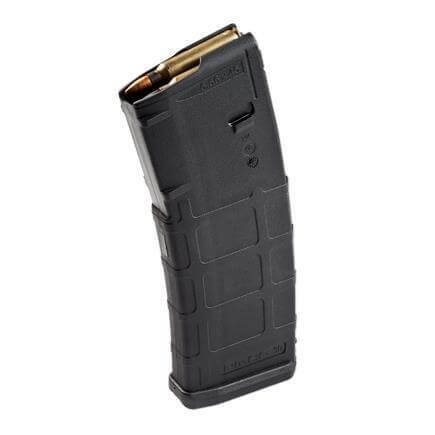 When choosing your setup please note that it is typical of right handed shooters to wear their magazine carriers on the left side of their body and for left handed shooters to wear their magazine carriers on the right side of their body. An explanation of how each setup’s orientation will work is below. 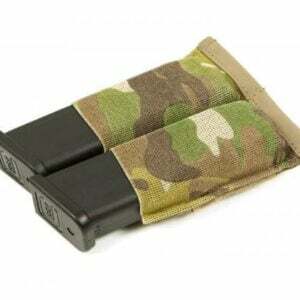 Rife-Rifle-Pistol Combo: designed to be worn on the right side with a leading pistol mag carrier and 2 rear rifle mag carriers, can also be worn on the left side as 2 leading rifle mags and rear pistol mag.